Protection of home gutters is really a task in itself. Although you might not like it, it is essential to keep your gutters clean for a safe home. Gutters have an important role to play in order to prevent your premise from all kinds of water and storm damage. Needless to say, gutters are a necessity. Without it, water would either accumulate on roof or run down your house and cause serious damage. Gutter Covers :– It is indeed the best way to keep your gutters protected at all times. You can simply install the gutter protection system and never think of cleaning them again. They are given a thorough cleaning before putting the covers on. 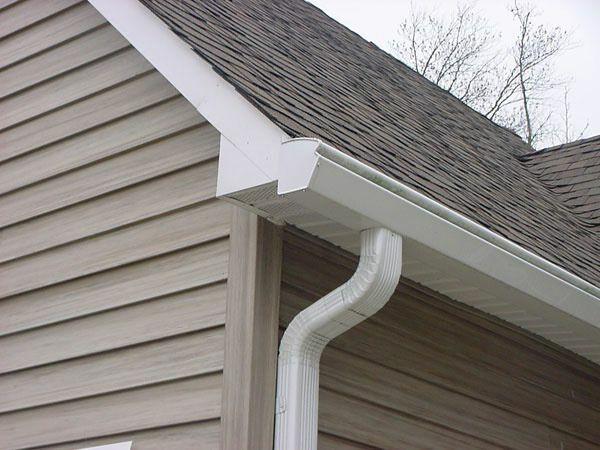 After installation, you can rest totally assured that your gutters will not clog. With the best gutter repair and installation service, you will no longer need to worry about your gutters! You can also read about How to determine if your home needs a replacement? What Time is Perfect to Replace Your Roof? Ice and water shield versus metal are flashing versus rolled roofing, what should you choose? Did you ask this to your roof repair/replacement contractor? How to determine if your home needs a replacement?